Bribie Island Bowls Club was established in 1929 by members of the Brisbane Windsor Bowls Club after their many trips to the Island. 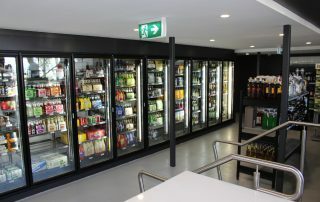 The Club currently boasts 4 outdoor greens and a large modern Clubhouse, which has just undergone extensive renovations in 2019. The Club is now one of the largest Bowls clubs in Queensland with over 400 bowling members together with 5000 social members. We look forward to your visit. 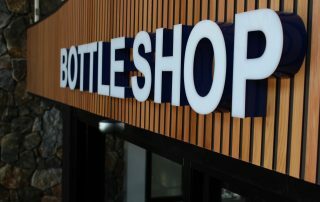 Our most recent renovations included an upgrade of the Bistro, Coffee Shop, Bottle Shop and Reception area. 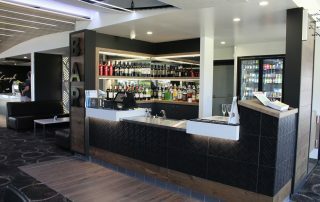 It also included an all new lift located in reception along with the new addition of a bar located in the Bistro area. 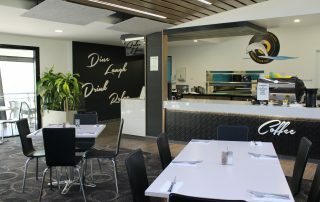 The Bribie Island Bowls Club prides itself with being a friendly club with great modern facilities and offers one of the best views on Bribie Island over looking the Pumicestone Passage. It’s Better @ the Bowlo ! Step inside our Gaming Area and say hello to Lady Luck. With 110 of the latest entertainment gaming machines you are spoilt for choice. But the fun doesn’t end there. Every day – every night – we run special promotions for all eligible members to share in cash and prizes. Check out the link below to our Gaming Page to get all the details on your Bribie Island Bowls Club gaming experience. Bribie Island Bowls Club supports the responsible service of Gaming. Promotions open to Members only. The information on this page is not intended for persons under the age of 18 years or patrons excluded from gaming. 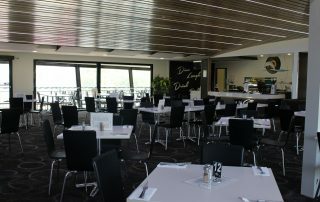 At Bribie Island Bowls Club it’s not just about the great food, bowls, cold drinks and the view. Why not come and check out our next TRIBUTE SHOW held on Monday April 1. Go to the WHAT’S ON page for more upcoming events. Welsby Parade, Bongaree, Bribie Island, Queensland 4507.